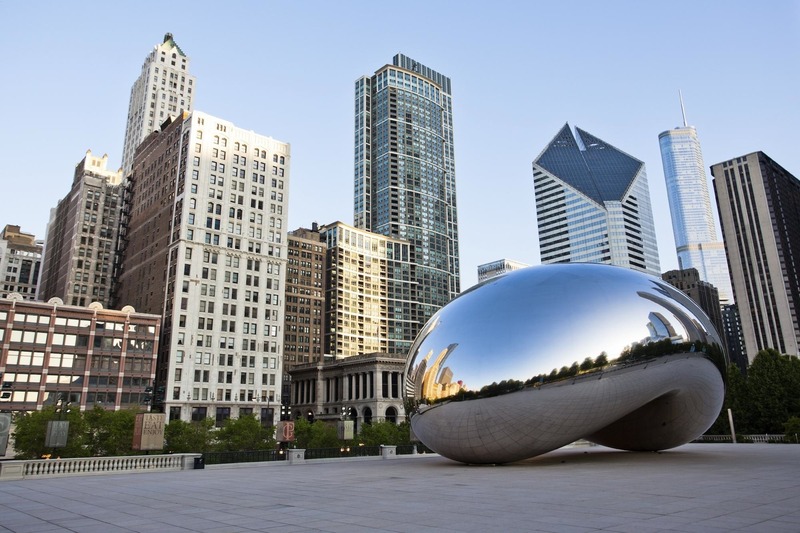 The Automotive Body Parts Association (ABPA) is pleased to announce that the 2015 Annual Business Meeting and Trade Fair will be held in beautiful downtown Chicago, Illinois from April 21-24, 2015. The venue for the event will be the historic Drake Hotel located on top of the Magnificent Mile within downtown Chicago. Since the roaring 1920s, no other Chicago hotel has inspired more legendary acclaim. Where the Magnificent Mile begins, this timeless property affords attendees easy access to the city’s most exclusive shopping, nightlife, and dining. Attendees will also enjoy the Drake’s immediate proximity to downtown attractions such as the Oak Street Beach, Navy Pier, and Millennium Park. Automechanika Chicago, the largest U.S. trade show for automotive technicians and shop owners focused on high-end technical training and management, starts the following weekend directly after the ABPA show which will enable attendees to visit both shows without paying twice for airfare. The special convention rate for the Drake is $199 per night plus tax. All reservations are made by either by calling 1-800-55-DRAKE or by the website. If guests call in, they will require the group code which is: ABP. Please keep in mind that the cutoff date for the room block is March 30, 2015.